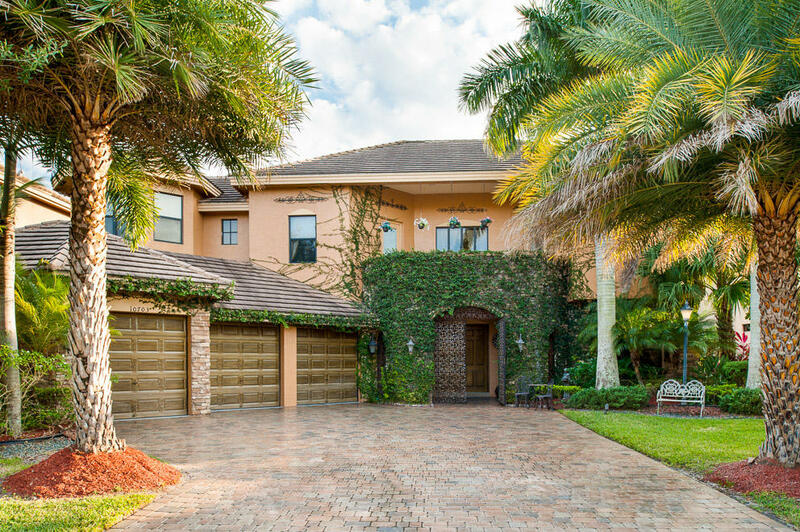 Beautiful style estate located in the highly desirable neighborhood of Versailles. Located on one of the larger lots of the community. Plenty of upgrades. Amazing Pool area, perfect to entertain family and friends on any occasion. Do not miss the opportunity to own your next dream home.